The final Grand Prix of the season in the STS Winter 10m Air Rifle Grand Prix Series saw new personal bests for rifle Performance Programme athletes Vikki Walls and Tom Diggle. Vikki qualified first, with 619.1, while Tom put a massive 16 points on his PB to qualify second with 613.1. 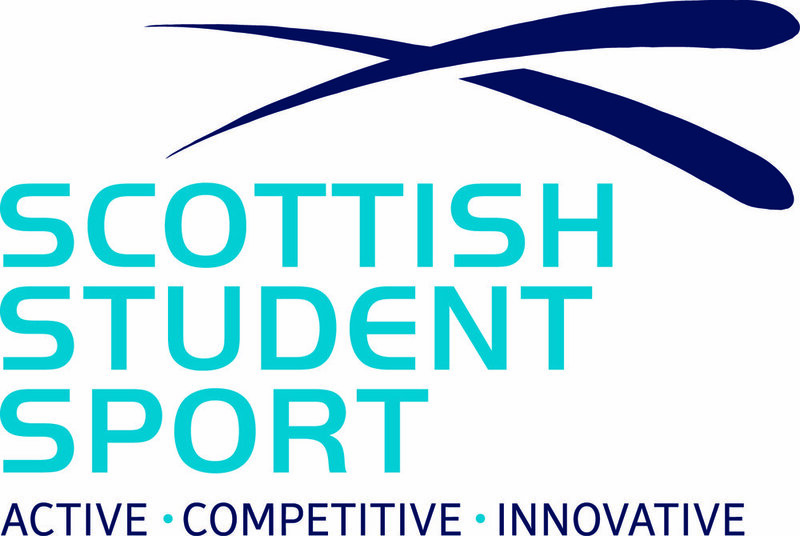 Programme athletes Ruaraidh Macleod and Isabel Stark also qualified for the final in fourth and eighth respectively. The final saw Vikki claim the gold medal, and secure the Grand Prix series crown, while silver went to Isabel Stark. Tom Diggle rounded out the medals and finished 2nd in the series overall. Performance Rifle Coach, Andrew Ross. said, “I’m very pleased with the performances this weekend. Having worked with these athletes for only a couple of months, it is great to see significant progress from some of them in such a short space of time. It is a sign of their potential and a good indication that things are moving in the right direction.” Congratulations to all!